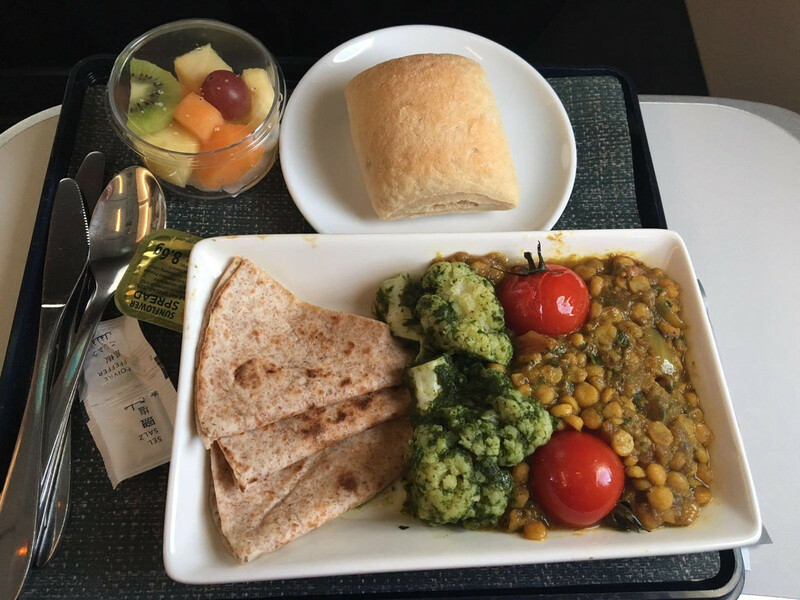 Vegan breakfast, short (BSL-LHR). Delicious, but odd that they serve a lentil curry for breakfast as a vegan option. What would Asian/Hindu be? The same?